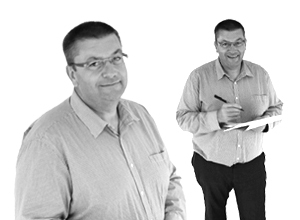 Sam has ultimate responsibility for the look and feel of our e-learning courses. Highfield has an enviable reputation for high-quality, visually stimulating training materials and e-learning products are certainly no exception. Sam is also responsible for ensuring that all e-learning design work is completed within the agreed deadlines, meaning our clients will have access to it in the fastest time possible without compromising quality. 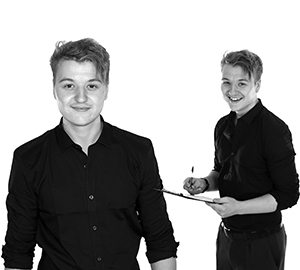 When not managing the design process Sam is a huge fan of music, and enjoys singing whilst playing the guitar. She is also a regular attendee of concerts such as Glastonbury, where she recently saw the legendary Rolling Stones perform. Highfield e-learning makes use of light-hearted illustrations throughout its courses to engage learners and give them a fun feel. We can even customise artwork in order for characters to be wearing client’s branded clothing or incorporate illustrations that are specifically relevant to a company. 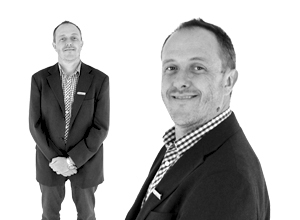 Chris is an extremely talented illustrator and is the longest serving staff member across the Highfield group of companies. When not illustrating for the company, Chris can be found giving talks to schools and youth groups on the military history of World War I and II, and displaying equipment that was used during these key times in history. Linking his artistic talent with his hobby, Chris also collects and paints model soldiers. Owain has been instrumental in building a network of external professional actors, models and presenters of whom we can call upon for different projects. As the department has grown, Owain is now responsible for scheduling and making arrangements for bookings within our in-house studio set up. In his spare time, Owain enjoys reading and cycling – but not at the same time. Dan oversees an ever-expanding sales team and ensures that the exceptionally high standards of customer service is provided at all times. Dan’s team is the first point of contact for any customer who calls us and ensures that all customer requirements are met with excellent service. Outside the busy office, Dan occasionally enjoys cruiser class sailing. He particularly enjoys racing and usually takes the role of foredeck man (at the front of the boat), which requires delicate sure-footedness. Dan has at present taken a break from this hobby to conduct some renovation to his house. He also enjoys taking his dog Sally out on walks. Lee heads the Highfield e-learning customer service team who are responsible for ensuring our customers receive all the support they need when it comes to technical enquiries. 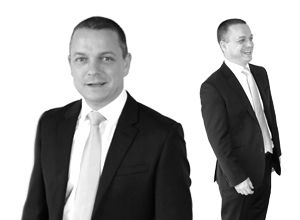 Lee has extensive experience of Highfield products having worked on the Highfield sales team for several years before starting his current role. In his spare time Lee practices Mixed Martial Arts which help him maintain his fitness levels. Lee studies Jiu Jitsu, grappling and kick boxing. Jude acts as Highfield’s lead subject matter expert (UK) for food safety and HACCP. She is heavily involved in the development and compilation of examination questions and papers for food safety and HACCP at all levels, as well as all recent updates to Highfield’s food safety and HACCP training products. 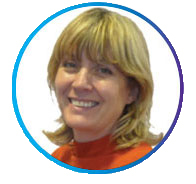 She has many years’ experience as a consultant working with food manufacturers, caterers and retailers to improve food safety and HACCP.